This was very funny. Seriously funny. 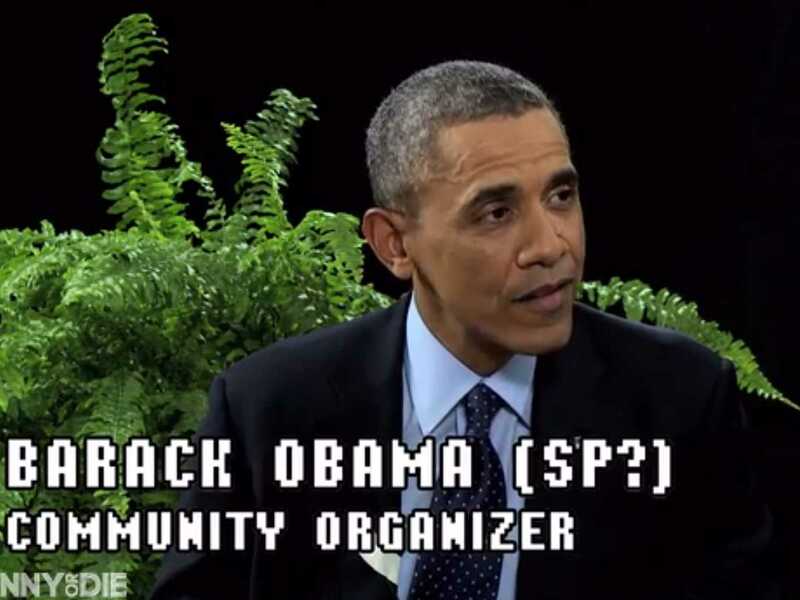 “Community organizer” Barack Obama appeared on Zach Galifianakis’ web series Between Two Ferns. In the six and a half minute interview Galifianakis asked Obama questions <about being “the last black president”, his birth certificate and Dennis Rodman’s trips to North Korea – “I read somewhere you would be sending Hulk Hogan to Syria – or is that more of a job for Tonya Harding?” > and traded humorous verbal harpoons with the president <getting as well as giving>. I know the president has lots of on-camera & public speaking experience … but funny is funny … and you can’t practice this sort of thing. You either have that kind of sarcastic dry wit or you don’t. The president of the USA seems to have it. Obama did Between Two Ferns to plug Obamacare and it is serious … and funny <that is where Zach comments about ‘drones’ as Obama drones on about affordable healthcare>. Zach Galifianakis is known for the Hangover movies but his “Between Two Ferns” videos are spectacular. It’s a little over 6 minutes … but a good 6 minutes. This is not “the” Noah … but Joakim Noah … and his dad Yannick. 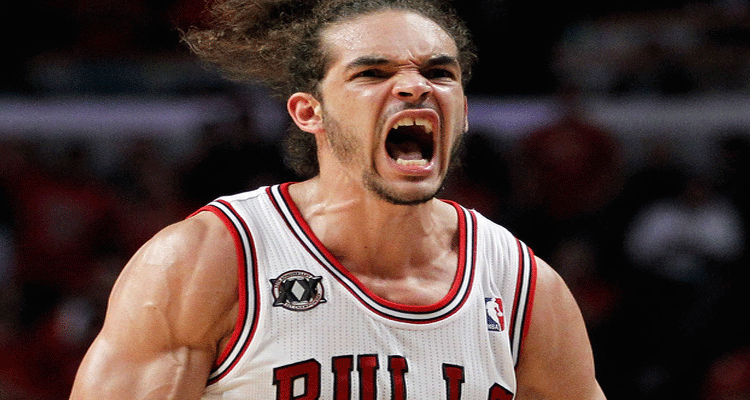 I never thought I would ever write about the Chicago Bulls Joakim Noah. He is absolutely everything I hate about an athlete <loud, over the top, gregarious, almost too competitive> … and yet … he is absolutely everything I love about an athlete <obviously enjoys the game, non stop energy … EVERY game, an ‘I am willing to play whatever role you want me to play’ attitude>. The other night Joakim’s dad, Yannick, went to a Bulls game. And this became one of those priceless moments in sports. Yannick, who won a French Open for god’s sake, and has a pretty successful musical career in France/Europe now <therefore could deservedly have a little attitude of his own> … was nothing more than a dad for one night. 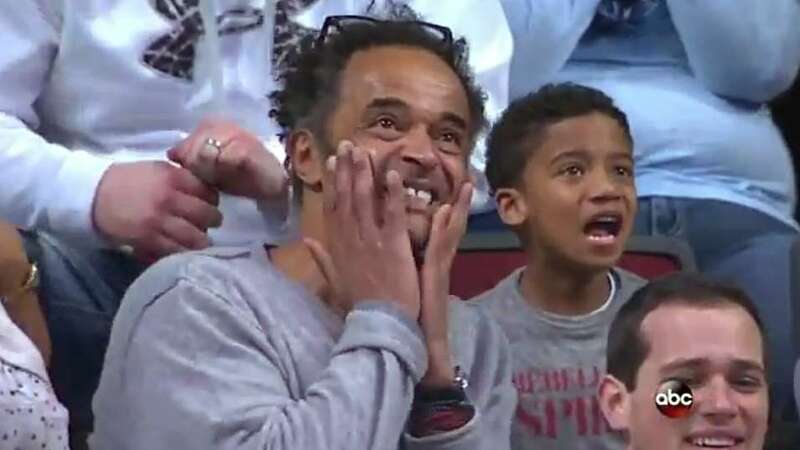 Yannick shrugged off a quick in-game interview with ABC during the game to enthusiastically cheer on his son who had just pulled off an impressive sequence of hustle plays. 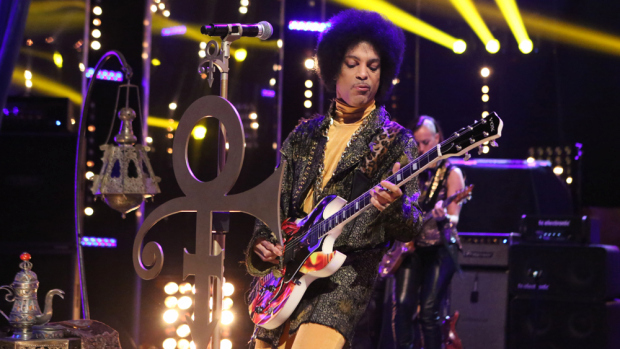 Yannick began shouting and clapping before giving his son a standing ovation. But it wasn’t just the cheering. His face was etched with everything a parent feels for their child … open for all to see. Support <unthinkingly spontaneous for his child>. One look and you knew … well … he was a father. And after the game ? He was charmingly shy in discussing his father. Here is the loud boisterous almost aggravatingly competitive player on court … and not embarrassed by his father’s support … but more like respectful of their mutually caring relationship. Am I reading too much into all this? Sure. Possibly <actually … likely>. But who cares. 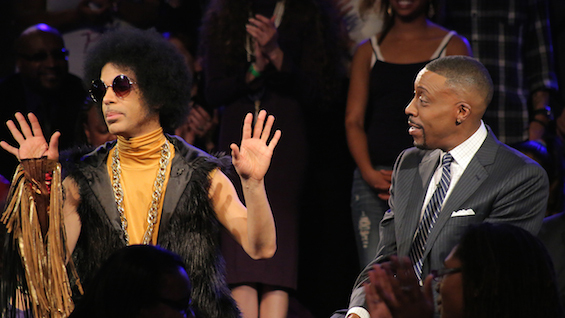 This was a priceless father – son moment. A priceless parent moment. And I loved it even more than the game. 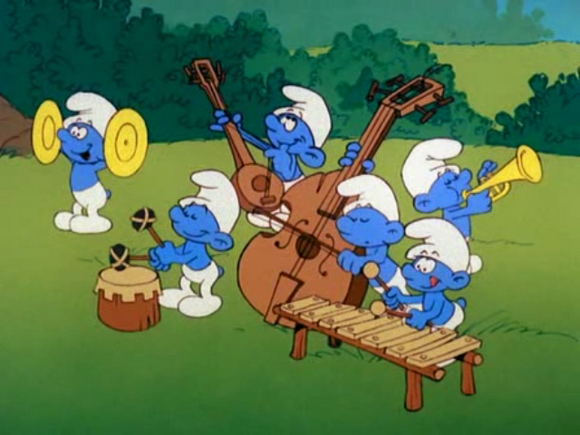 C’mon …. I always tell him to just drink a brewski and just chill. I love sports … and this is maybe why.